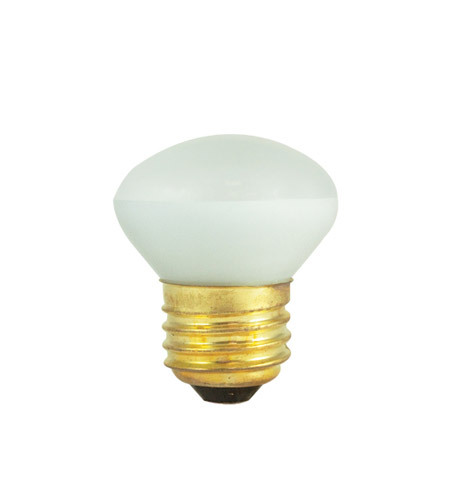 Bulbrite's full line of R14 Mini reflectors fit any ceiling fan, recessed, pendant, and track application. Ideal for dramatic accent and display lighting as well as general applications. Made with vibration resistant filament for longer life.